Game changing "Mutators" are on the way. 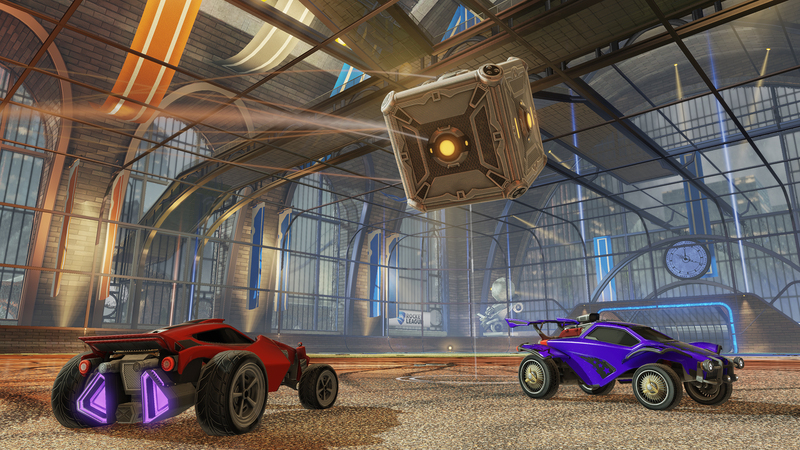 Developer Psyonix has revealed details on the next major update to Rocket League, which will introduce new ways to play. Players will be able to create custom game modes using a system of presets and settings the developer calls "Mutators." The update will be released for free next month on PlayStation 4 and PC. Mutators will provide for a variety of different effects on a game, from changing the size, shape, or weight of the ball to the speed and boost effectiveness of cars. More straightforward options will include the ability to adjust the length of a round and maximum score. 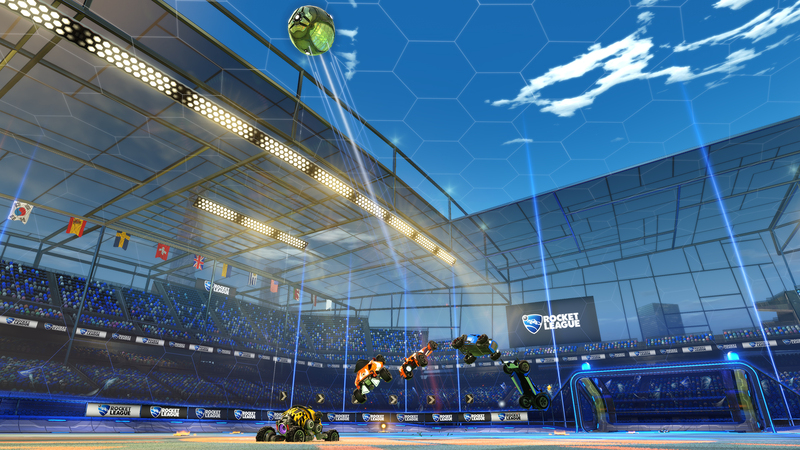 Some of these Mutators will be taken from the developer's prior effort Supersonic Acrobatic Rocket-Powered Battle-Cars, such as the "Cubic" and "Time Warp" game modes. New modes will include a low-gravity "Moonball" match and an explosion-heavy "Demolition" mode. 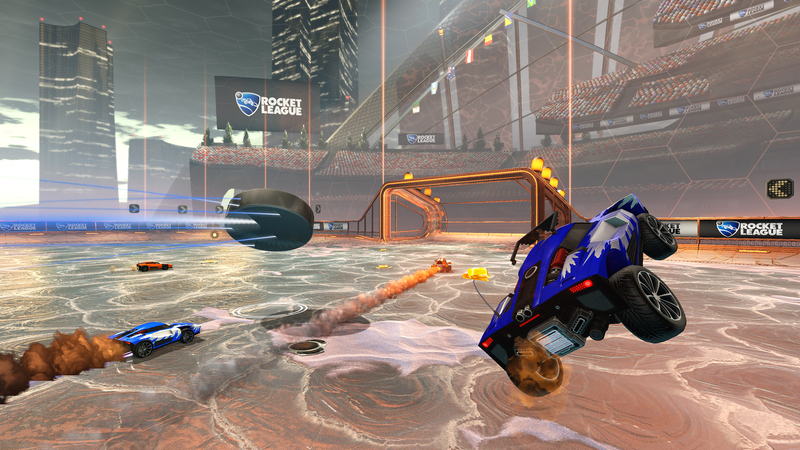 A future update to be released in December will include a Mutator for a game mode based on Hockey.